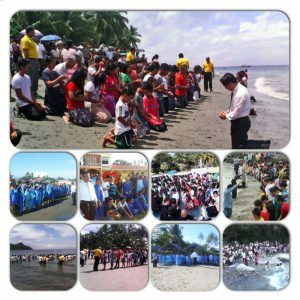 Davao Mission’s total baptism for 2015 is 6,713 precious souls. The 45 adopted ministers of Davao Mission under Adopt a Minister International, the mission workers and brethren worked together to share Jesus and His good news. We thank all the sponsors of AMI for your continued support of this ministry. To God be the glory!